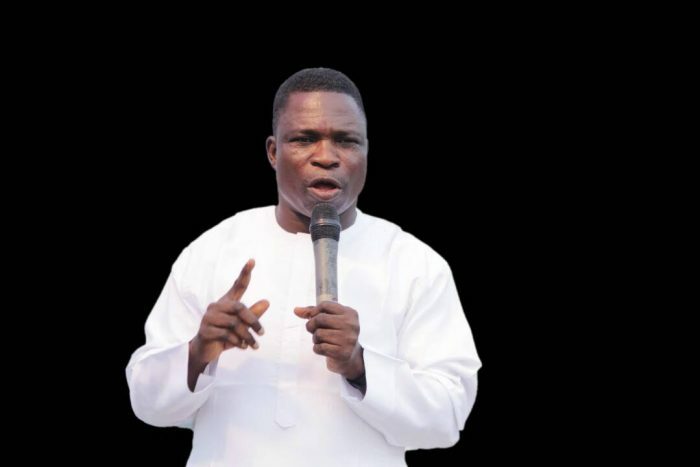 The General Evangelist of Christ Apostolic Church Worldwide, Prophet Hezekiah O. Oladeji has stated that what Nigeria needs at this point is not elections, but God. Prophet Hezekiah stated this recently in an interview with CAC NEWS. He said all politicians who are vying for posts in the forthcoming general elections should know that no one can receive anything unless is being given by God. 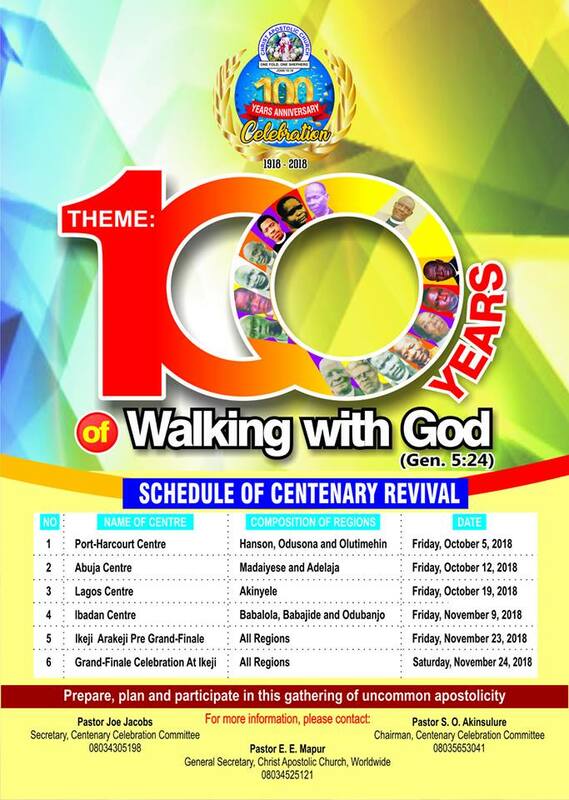 While commenting on the 2019 "All Nations Holy Pilgrimage to Odo Owa" in another interview, the General Evangelist said there is still hope for those who are passing through challenges that seem will overcome them, imploring them to attend the forthcoming “All Nations’ Holy Pilgrimage to Odo Owa” organized by CAC Worldwide. He urged all Nigerians not to look or think about the economic situation of the country, but put their mind at rest and depend only on God. While commenting on the fire conference organized for ministers, the Cleric urged all ministers to ease the opportunity of the programme for divine refreshing. 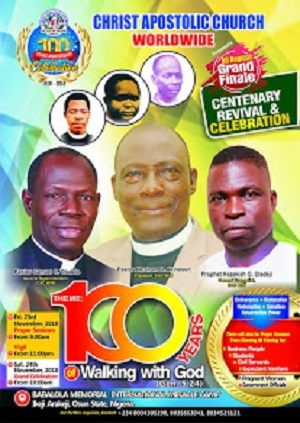 Prophet Hezekiah who said that the conference is not for CAC ministers alone, stated that the conference will hold on Thursday February 21, by 6am. According to him, this year’s “All Nations’ Holy Pilgrimage to Odo Owa” will bring a positive turn around to Nigeria as there will be a special prayer session for the country.